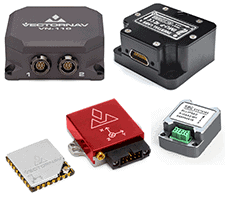 Inertial Measurement Units are essential for UAV control and navigation. This article explores the technologies available and the suitability for each type of UAV application. An Inertial Measurement Unit (IMU) is an electronic device that uses accelerometers and gyroscopes to measure acceleration and rotation, which can be used to provide position data. IMUs are essential components in unmanned aerial systems (UAVs, UAS and drones) – common applications include control and stabilization, guidance and correction, measurement and testing, and mobile mapping. 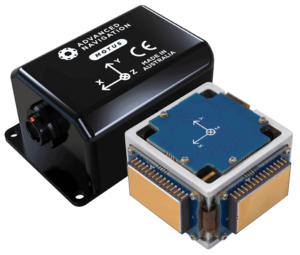 The raw measurements output by an IMU (angular rates, linear accelerations and magnetic field strengths) or AHRS (roll, pitch and yaw) can be fed into devices such as Inertial Navigation Systems (INS), which calculate relative position, orientation and velocity to aid navigation and control of UAVs. IMUs are manufactured with a wide range of features, parameters, and specifications, so the most suitable choice will depend on the requirements for a particular UAV application. This article outlines some of the key options and considerations, such as the underlying technology, performance, and ruggedness, in selecting an IMU for drone-based applications. 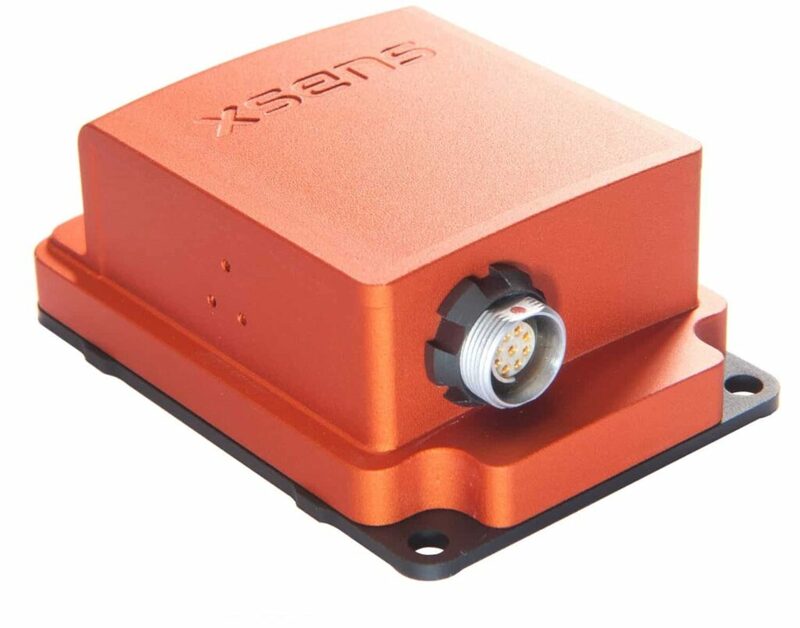 It also highlights some of the leading IMU manufacturers for UAS (jumps to this section). There are many types of IMU, some of which incorporate magnetometers to measure magnetic field strength, but the four main technological categories for UAV applications are: Silicon MEMS (Micro-Electro-Mechanical Systems), Quartz MEMS, FOG (Fiber Optic Gyro), and RLG (Ring Laser Gyro). Silicon MEMS IMUs are based around miniaturized sensors that measure either the deflection of a mass due to movement, or the force required to hold a mass in place. They typically perform with higher noise, vibration sensitivity and instability parameters than FOG IMUs, but MEMS-based IMUs are becoming more precise as the technology continues to be developed. 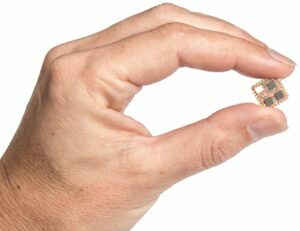 MEMS IMUs are ideal for smaller UAV platforms and high-volume production units, as they can generally be manufactured with much smaller size and weight, and at lower cost. FOG IMUs use a solid-state technology based on beams of light propagating through a coiled optical fiber. They are less sensitive to shock and vibration, and offer excellent thermal stability, but are susceptible to magnetic interference. 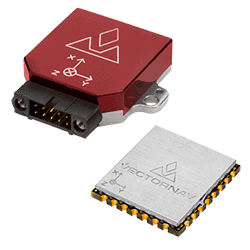 They also provide high performance in important parameters such as angle random walk, bias offset error, and bias instability, making them ideal for mission-critical UAV applications such as extremely precise navigation. Higher bandwidth also makes FOG IMUs suitable for high-speed platform stabilization. Typically larger and more costly than MEMS-based IMUs, they are often used in larger UAV platforms. RLG IMUs utilise a similar technological principle to FOG IMUs but with a sealed ring cavity in place of an optical fiber. They are generally considered to be the most accurate option, but are also the most expensive of the IMU technologies and typically much larger than the alternative technologies. Quartz MEMS IMUs use a one-piece inertial sensing element, micro-machined from quartz, that is driven by an oscillator to vibrate at a precise amplitude. The vibrating quartz can then be used to sense angular rate, producing a signal that can be amplified and converted into a DC signal proportional to the rate. Quartz MEMS technology features high reliability and stability over temperature, and tactical-grade quartz MEMS IMUs rival FOG and RLG technologies for SWaP-C (size, weight, power and cost) metrics. These factors make it ideal for inertial systems designed for the space- and power-constrained environments of UAVs. 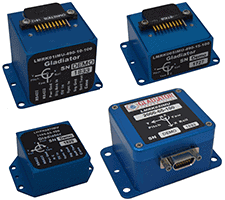 Find suppliers of Inertial Measurement Units for UAVs, UAS and drones. Bias – what does the IMU output read when the input is zero? Bias repeatability – how similar is the IMU bias when conditions have changed between measurements (e.g. for each powerup of the IMU)? Bias stability – how much does the bias change over time? Random Walk – how much random noise is present? Vibration Sensitivity – how much does the output of the angular rate change per unit of vibration present in the environment? These factors are dependent on the technologies used in the IMU and the physical properties of the accelerometers, gyroscopes and magnetometers. If an IMU is manufactured with temperature compensation, this will improve the stability of the measurements. For high-accuracy applications such as UAV surveying and mapping, a high data output rate is also important as this will reduce errors due to interpolation between readings. 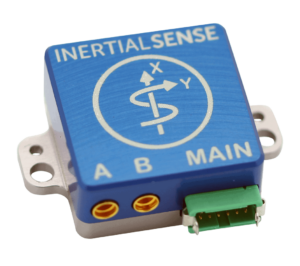 In general, inertial sensors can be grouped into performance classes according to bias stability specifications which help to categorise the performance of a module. The higher the grade of sensor, the more accurate it tends to be. Typically, tactical- and industrial-grade IMUs are preferred for demanding applications such as UAV navigation, as they offer levels of high performance and accuracy. Tactical-grade IMUs have gyroscopes with an extremely low in-run bias stability, meaning that the offset error is more stable over time. This is a necessary quality for mission-critical and high-precision applications such as UAV navigation and antenna and weapon platform stabilization. Industrial-grade IMUs provide lower accuracy than tactical-grade-IMUs, but feature better performance and reliability than systems intended for consumer applications. They offer good tolerance to shock and vibration, and exhibit good repeatability over time and temperature. 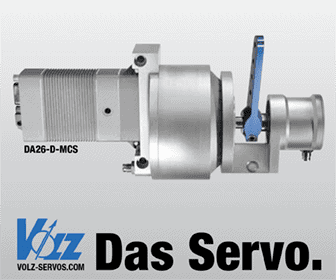 Many industrial-grade IMUs are factory-calibrated to improve temperature performance. MEMS-based IMUs are commonly used for industrial-grade applications, such as UAV platforms requiring small form factor components over other performance parameters for stabilization, control, and navigation. In addition to consumer, industrial and tactical-grade IMUs, higher grades are also available: navigation-grade, and strategic or military-grade. IMUs for UAVs will often need to be highly rugged in order to withstand demanding environments, such as high levels of shock and vibration, as well as wide temperature ranges. Enclosures may be made of materials such as precision-machined anodized aluminium, and be rated to various standards of ingress protection (environmental sealing) such as IP67, to provide protection from board stresses and hazards due to harsh environmental conditions. IMUs with low vibration sensitivity provide higher accuracy navigation solutions in harsh UAV applications where vibration levels are high. ITAR (International Traffic in Arms Regulations)-free IMUs are not restricted by export controls that require a license to transfer any system around the world that contains ITAR-controlled technology. Using an ITAR-free IMU in an unmanned system design will simplify international sales of the final product. IMUs that are designated as Significant Military Equipment (SME) and thus controlled by ITAR regulations include those specifically designed for unmanned aircraft that are also ITAR-controlled, as well as those designed for weapons or weapons systems. 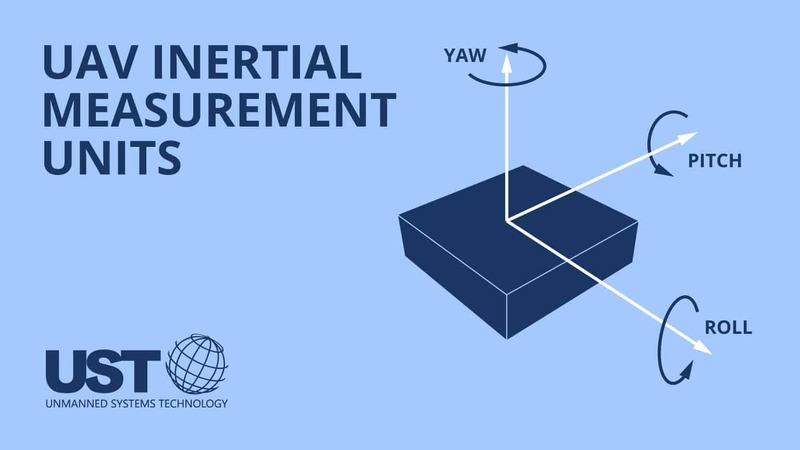 Size, Weight and Power requirements (SWaP) are key considerations in the design and development of UAV platforms, and many manufacturers aim to reduce the overall size and weight of their systems in order to fly greater distances, extend flight times, or increase payload capacity. This has led many IMU suppliers to develop miniature IMUs with extremely low weight and small dimensions to meet the SWaP requirements of UAVs. 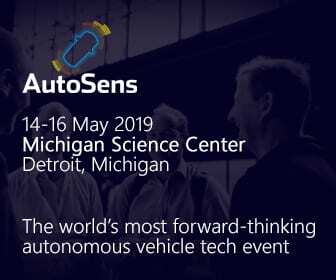 Engineers designing systems for UAV applications need to define and prioritize the performance, SWaP and cost factors that are most important to the success of their design in order to select the appropriate IMU and technology. Comparing IMUs based on their specific technologies and performance strengths and weaknesses will be a key factor of the design process. Inertial Labs develops high-performance MEMS-based inertial solutions with small size and low power requirements. 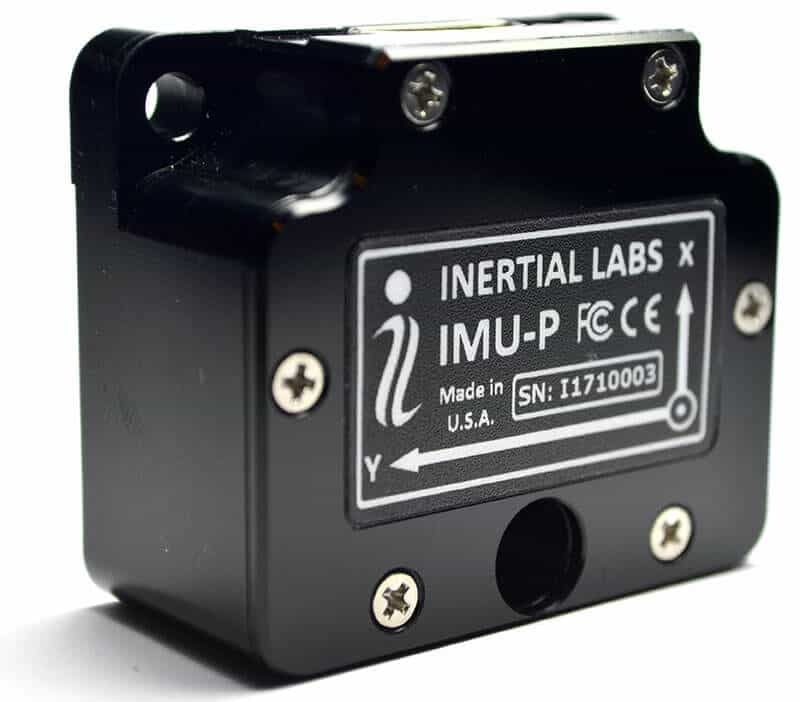 The Inertial Labs IMU-P is an ITAR-free, fully temperature calibrated and compensated IMU that is available in industrial and tactical grades. 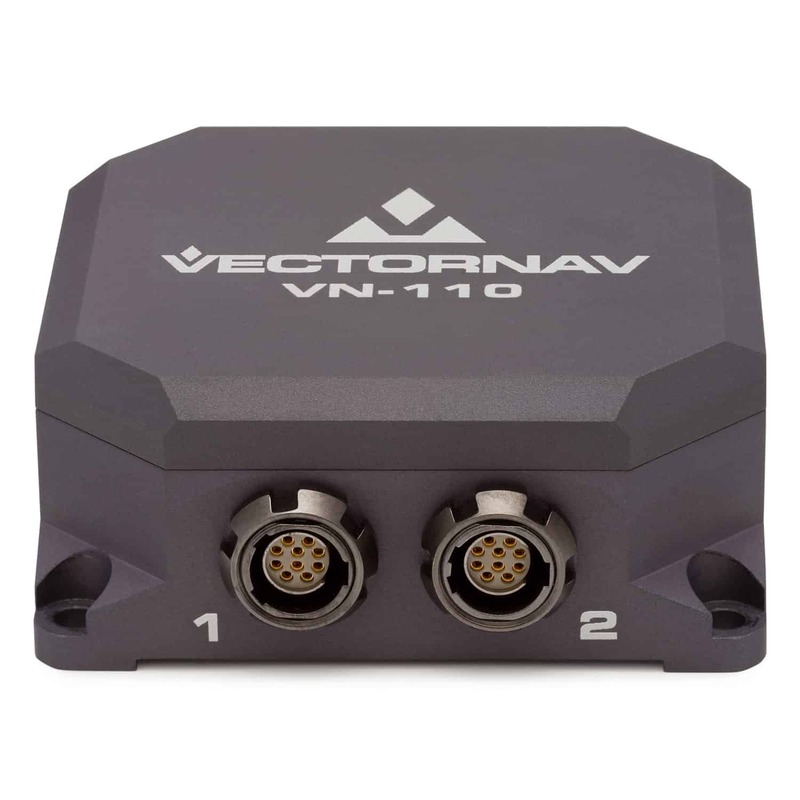 It is designed for a variety of applications including navigation and control for UAVs. VectorNav Technologies is a developer of state-of-the-art MEMS tactical and industrial-grade sensors for demanding environments. The VN-110 is a compact tactical-grade combination IMU/AHRS (Attitude & Heading Reference System) encased in a ruggedized aluminium housing. 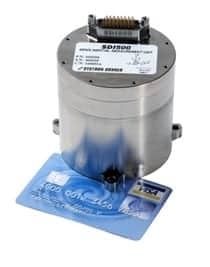 With less than 1˚/hr in-run gyro bias stability, its industry leading algorithms provide high-accuracy position, velocity, and attitude estimates along with compensated inertial measurements. 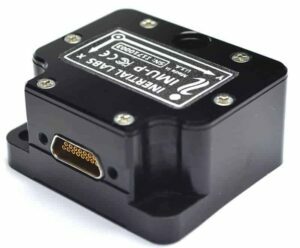 The VN-100 is a miniature industrial-grade IMU/AHRS, built on a high-performance, temperature-calibrated IMU core. 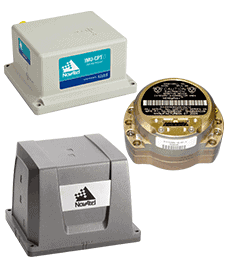 It is available in both surface mount and rugged packaging options. 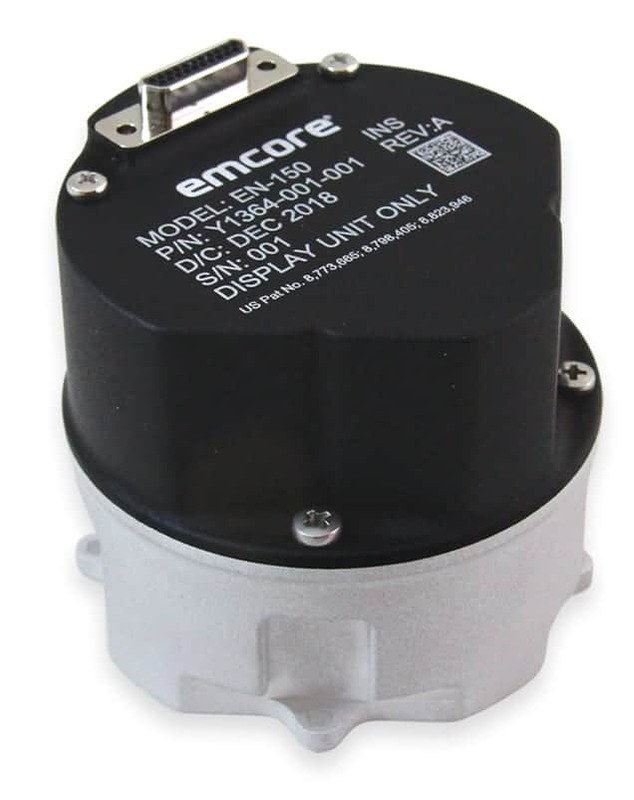 EMCORE is a supplier of high-accuracy FOG IMUs that are designed with the low SWaP requirements of UAVS and unmanned systems in mind. 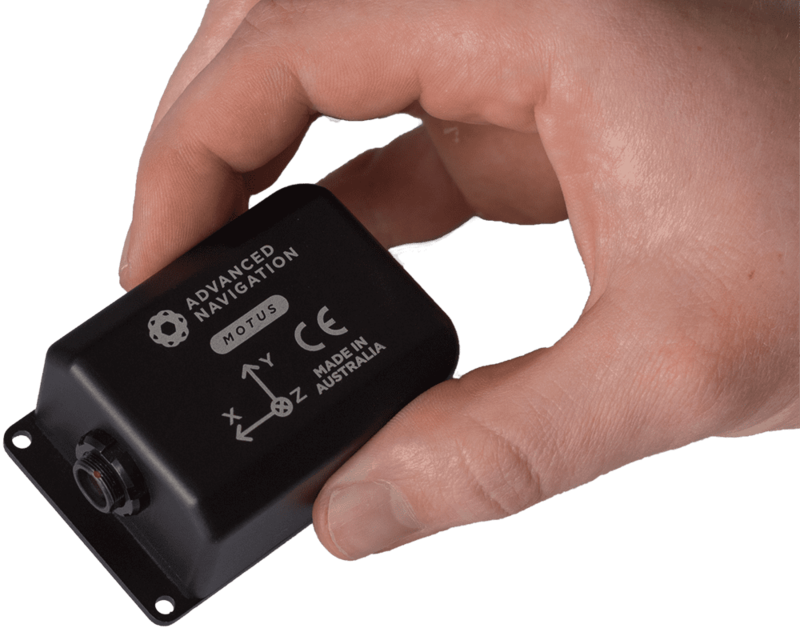 The EN-150 is currently the smallest closed-loop FOG-based IMU available on the market, offering high accuracy and high performance. 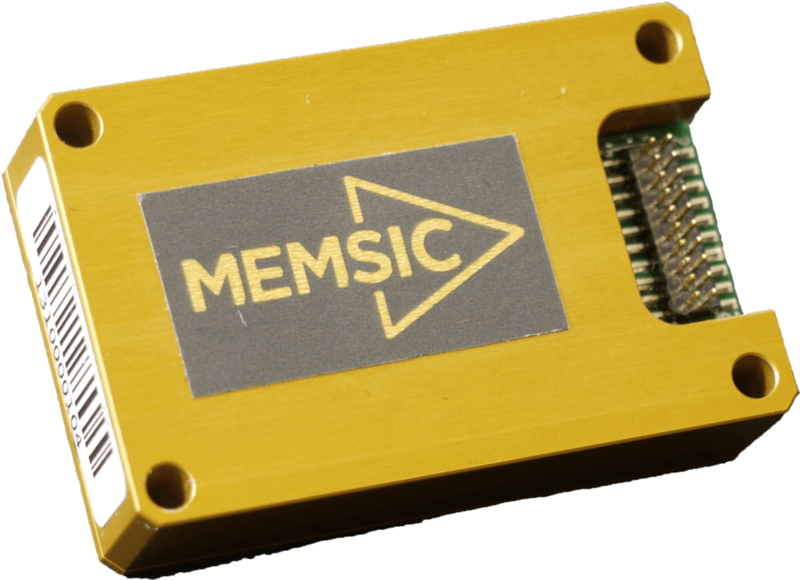 Memsense provides both off-the-shelf and custom high-performance MEMS IMUs for demanding SWaP-constrained UAV applications. 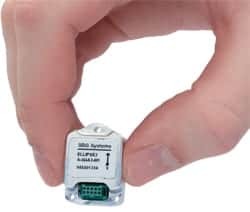 The MS-IMU3020 is a miniature low-drift IMU that weighs just 20g. 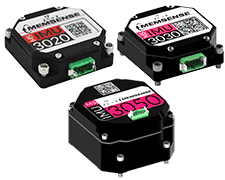 The MS-IMU3030 is an ultra-compact IMU with a gyro bias stability of 0.55 degrees per hour and acceleration bias stability of 3μg.